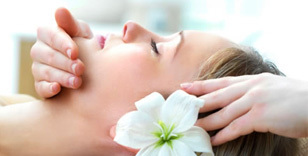 Detailed information and reviews of US health care providers and beauty services - beauty salons, fitness centers, massage therapy specialists, dentists and opticians. Post your requirements and receive no obligation price estimates and quotes. Cost and locations - Cost of hair extensions and locations. Updo - Updo for son's wedding - I have thin blond hair about chin to shoulder length. I would like my hair up in either a french twist or something fuller!